Unique budget accommodation in Krakow’s historic Old Town, situated exactly on the Main Market Square...? 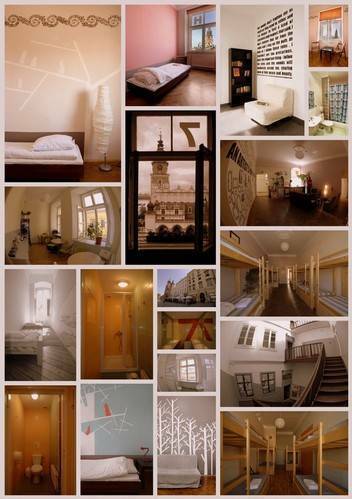 It is a fun, friendly hostel with the best location in Krakow. Occupying a 15th-century building, right in the heart of the city. Free breakfast is available every morning and you can prepare your own meals in the well-equipped kitchen throughout the day. At HOSTEL RYNEK 7 you can meet other travellers, surf the Internet with free WI-FI and relax after a busy day of sightseeing – and before an even busier night out. Make sure you ask the friendly and helpful staff for advice – their tips will help you make the most of this beautiful city. 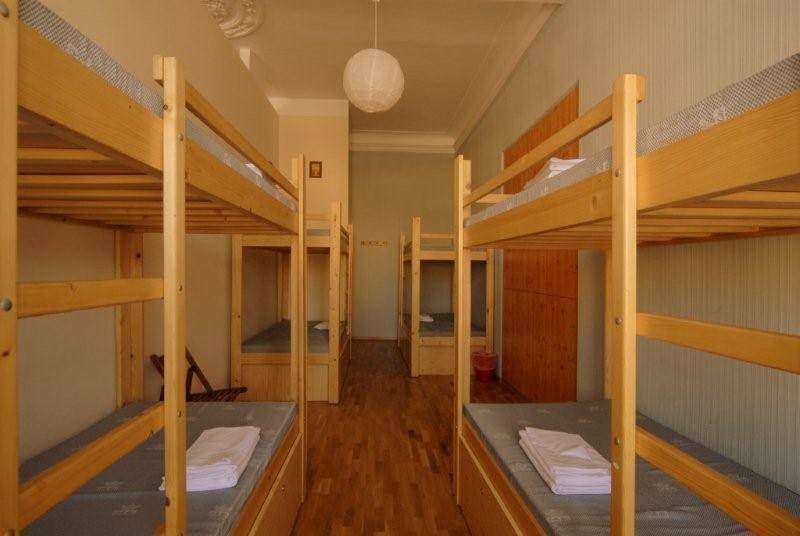 If you want privacy, HOSTEL RYNEK 7 has individually decorated rooms with satellite TV and private bathroom. The dormitories offer free bed linen, lockers and modern bathroom facilities. Most of the rooms have great views of the square. 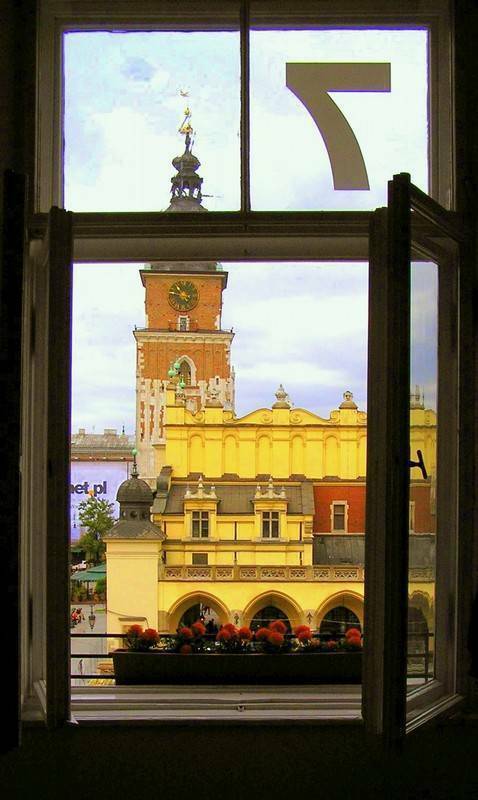 Hostel Rynek7 is located exactly on the Main Market. From Railway Station it takes 12 minutes by walk, through both Florianska St. or Szpitalna St. to the Main Square. You will see St. Mary's church on your left, then go straight and enter the gate no 7 on the left. We are in the 2nd floor. From Airport - 20 minutes by local rail or 40 minutes by bus to the Railway Station, from Railway Station take a walk.